Diesel trucks are highly customizable, and many diesel owners are constantly upgrading their trucks to increase performance and fuel economy. There are many different ways to accomplish this, including upgrading the air intake, fuel systems, injectors, exhaust systems, and countless other components. However, what is the point of increasing your truck’s performance if you are not able to monitor the progression? 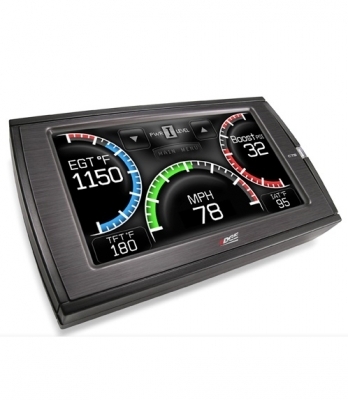 Our diesel performance gauges allow you to accurately track critical functions in real-time. As you boost the power and performance of your truck, you need to take precautionary measures to prevent avoidable damage. For example, a pyrometer gauge allows you to monitor your truck’s exhaust gas temperature (EGT). When you are accelerating hard, especially if you are using turbochargers or other modifiers, it is possible to melt a piston. 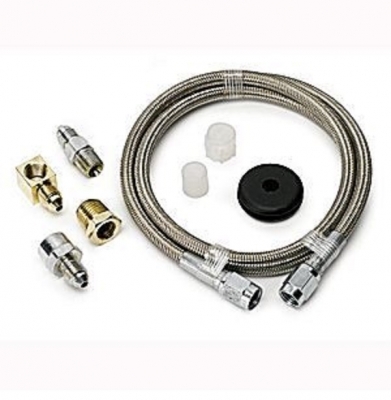 Having the right diesel performance gauges installed ensures that you never push your truck past its capabilities. If you just replaced your fuel injectors expecting a significant boost in performance, or if you replaced your fuel system to improve fuel economy, you naturally want to be sure that your upgrade is working. While you may be able to notice the effects, performance gauges for diesels are the key to accurate progress tracking. Nobody tries to estimate how fast they are driving, which is why we have speedometers. On the same page, you should not rely on instincts to prove that your modifications were performed properly and are functioning as intended. As you probably know, modifications can cause serious damage to a diesel engine if you are not careful. 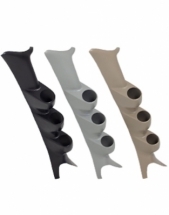 For instance, if you have drastically increased your truck’s horsepower, but you are still relying on the same stock fuel system, you may run into problems. Having diesel performance gauges allows you to find potential problems and take steps to prevent them from getting worse. If you notice your performance lacking, you can get to the root of the problem before you end up getting towed to the shop. As you drive a modified diesel, you need to be able to adjust your driving style on the fly. For example, if your engine is overheating, you may want to slow down or reduce your load. Diesel drivers often push their trucks to their limits, but it is so important to recognize precisely where those limits lie. Just as a pilot would not fly a plane without being able to monitor all of its components accurately, a diesel truck driver should not hit the road blindly. Our diesel performance gauges give you confidence in what you are doing, which is especially important for drivers who haul, tow, or race. 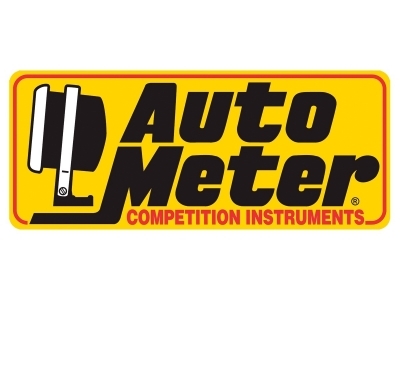 We are proud to offer the finest gauges and gauge accessories on the market at the lowest prices anywhere. We strive to meet the highest expectations from our customers, and we are confident that you will be pleased with your purchase. We offer free shipping on orders over $50, and we will happily provide a refund or exchange option if you have any issues with your order. Please feel free to give our friendly diesel experts a call at (724) 785-4022 if you would like a quote or if you have any questions. 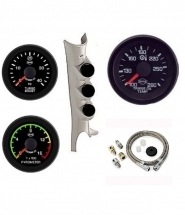 Order diesel truck gauges from CPP Diesel today.